We put on the biggest spoken word performances on campus, teach workshops in middle schools and high schools, and tour around the country each year. Everyone in the group has different styles and levels of experience with writing and performance. 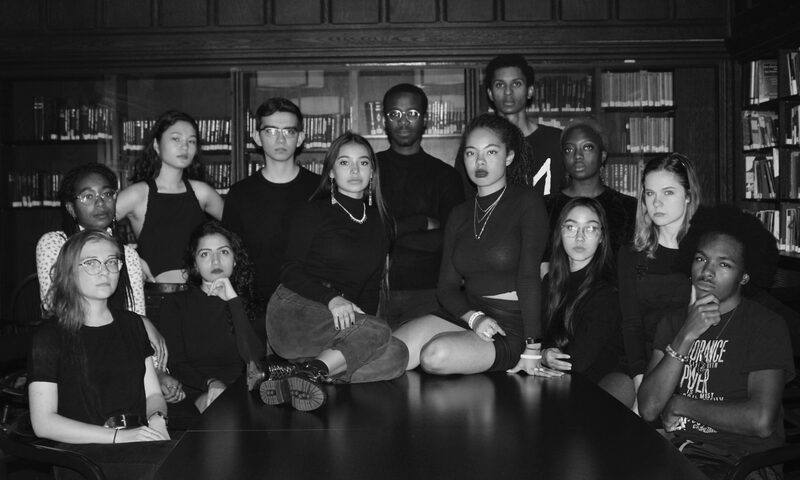 In addition to WORD, many of our members are a part of Yale’s traveling slam poetry team, which competes against other colleges on the national level. WORD has been leading performances and workshops for years— everywhere from Stuyvesant and Choate high schools to Barnard College and UC Boulder. Our poets have been published and recorded and competed nationwide. If interested in booking, please email wordatyale@gmail.com. In addition to our annual Back to School show, WORD puts on one major show per semester for an audience of people who love to watch us share. Outside of these three major shows, WORD also does collaborative shows with the other four poetry groups on campus, and we also perform at local schools, museums, and events.